The best way to get to know a community is by scheduling a tour. See the facilities, meet the staff and residents, and get a feel first hand what it's like to live at Caring Heart Health & Home Services, Inc Home Care. 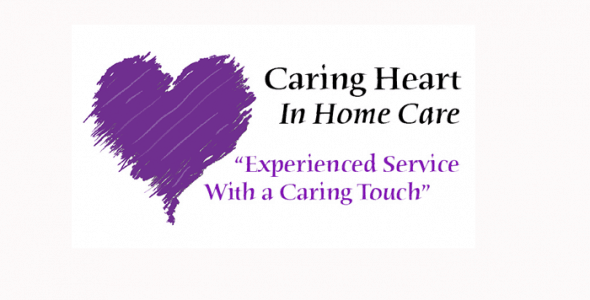 Caring Heart is Licensed as a Comprehensive In Home Care Agency, which is the highest licensure in Oregon. We are locally owned and operated by a registered nurse and have a nurse on call 24/7. We are able to delegate nursing tasks to caregivers as allowed by law, including assisting with medication set up and administration. We enjoy an A+ rating with Better Business Bureau. Caring Heart is able to provide assistance with basic every day care as needed, getting to appointments, as well as Dementia care, Hospice, ALS, Parkinson's, and more complicated care that requires the caregivers to receive additional nurse training or delegation. We enjoy working alongside and supporting the care that a Home Health or Hospice team is providing for a client. All our caregivers complete training with a nurse, and we do one on one training and supervision as needed when a caregiver starts a new case. We work hard to respond quickly to an urgent call for assistance in the home following a discharge or change in client condition. We are available to answer your questions seven days a week.